At the helm of ten Tindersticks studio albums and three solo albums, as well as eight film soundtracks for the renowned director Claire Denis, including the latest High Life, for which he was also responsible for the sound design. His work on the film earned him the George Delerue Award for Best Music at the Gent Film Festival, and the score itself is a force to be reckoned with. It's dark, and dripping with layers and disparate instrumentation. The score is set for an April 5th release via Milan Records (North America) and City Slang Records (Europe), and A24 will be releasing the film in New York and Los Angeles on April 5th, with expansion to follow. Over the last 25 years Tindersticks have been regulars in the concert halls of Europe, recently invited to be part of the inaugural programs of the new Paris and Hamburg Philharmonies, often collaborating with orchestras, guest musicians and vocalists. They have recorded duets with artists from Lhasa de Sela and Mary Margaret O’Hara to Isabella Rosselini and Jehnny Beth. Their music has been used variously in art installations, dance and theatre projects, fashion shows, numerous films and TV productions, such as The Sopranos. In 2014 Staples and Tindertsicks were commissioned to created the evolving orchestral soundscapes for the In Flanders Fields, WW1 museum in Ypres, Belgium. In that same year his first book of lyrics was published accompanied by paintings by his wife, Suzanne Osborne. Tindersticks last album The Waiting Room (2016) involved a collaboration with the Clermont-Ferrand Short film festival to which Stuart contributed as a filmmaker and curator. In 2017 Staples directed his first film, Minute bodies : The intimate World of F. Percy Smith, in collaboration with the British Film Institute. 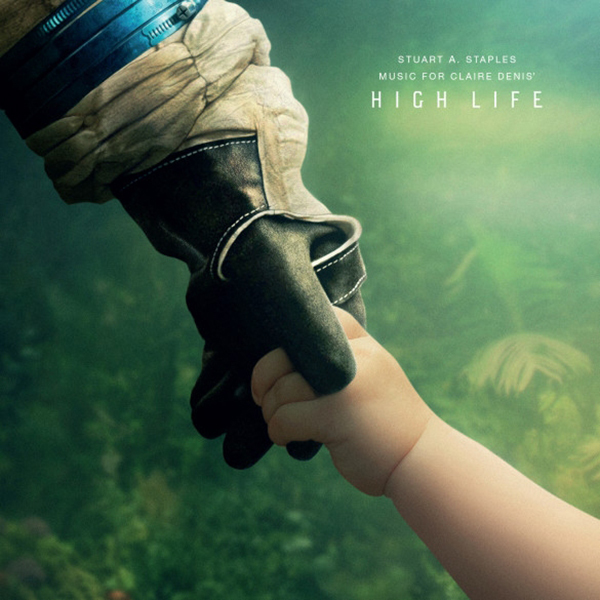 In High Life, Monte (Robert Pattinson) and his baby daughter are the last survivors of a damned and dangerous mission to deep space. The crew—death-row inmates led by a doctor (Juliette Binoche) with sinister motives—has vanished. 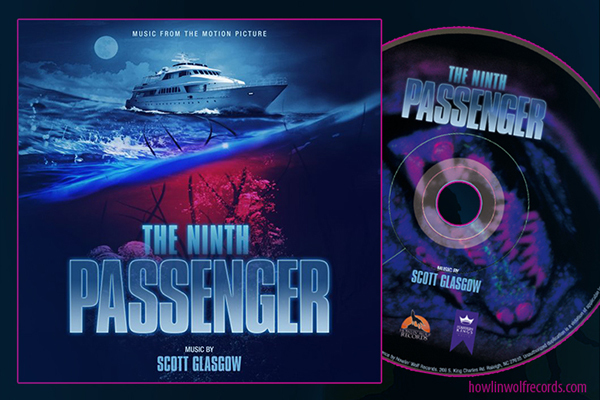 As the mystery of what happened onboard the ship unravels, father and daughter must rely on each other to survive as they hurtle toward the oblivion of a black hole. A staggering and primal film about love and intimacy, suffused with anguished memories of a lost Earth, High Life is a haunting, thrilling achievement from visionary director Claire Denis.